Fruitless Pursuits: FPcast! The Fruitless Pursuits Podcast for April 21st 2014: Alternative Mythologies for Easter! FPcast! 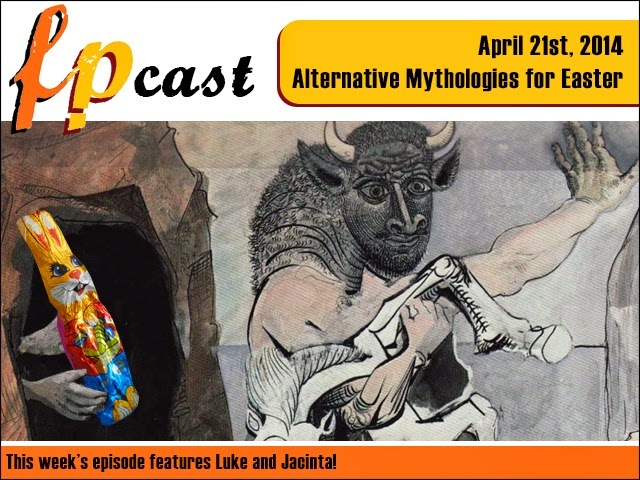 The Fruitless Pursuits Podcast for April 21st 2014: Alternative Mythologies for Easter! This week we celebrate Easter with alternative mythologies! What crazy crap where the Norse and Greek gods up to that put our own bland mythologies to shame? Plus we review The Amazing Spider-Man 2, and gross-out rom-com The Other Woman. Oh, and at the end of the episode we recap Episode 2 of Season 4 of Game of Thrones! And you know what that means! Check it out!